By: Karen Morrison on Sep 01, 2015, 08:11. Go behind the scenes at Anna Sui Spring 2015 runway show and find out how rock legends Keith Richards and Marc Bolan inspired the daring, “cosmic” beauty look. 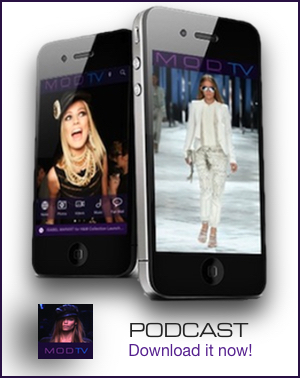 Featuring interviews with makeup artist Pat McGrath, hair stylist Garren and designer Anna Sui. Watch our award-winning Allure Backstage Spring 2015 series on Allure.Com. Reported and produced by Karen Morrison, Executive Producer & Director. Filmed & Edited by: Giovanni Sicignano. Allure Backstage is a production of MODTV Fashion Network. i love the makeup look.